The SAR course considers the IAMSAR Manual and thus focuses on search techniques. 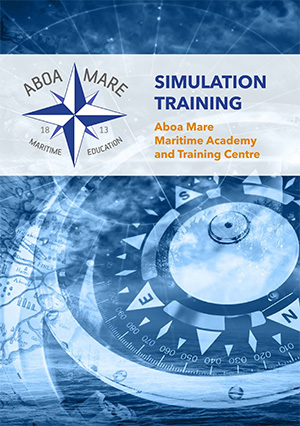 The course concentrates on practical exercises on sea areas and in the fairway which constitute the routes used by shipping companies participating on the course. On the SAR course the officers focus on team training and co-operation with other vessels on area under the command of the Coast Guard. Real integrated bridge instruments are used for the simulator exercises.